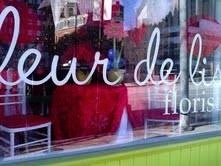 Everyday looks better with flowers from fleur de lis florist... Call us today! 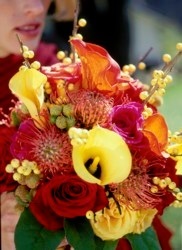 Full service boutique-style florist specializing in weddings and corporate events. Located in the heart of Baltimore, we’ve been bringing fresh ideas to the table for more than 18 years. We bundle beautiful, imported flowers, rich textures and mix in innovative ideas and the ability to think beyond the ordinary. Being a small establishment allows us to give you personalized, friendly service where we dedicate our love and artistic energy into each piece we create. 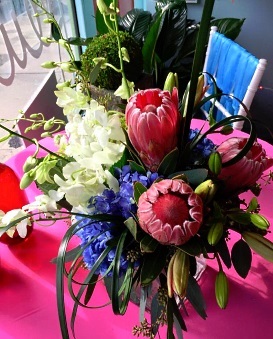 We're a local Baltimore, Maryland florist with a lovely variety of fresh flowers and creative gift ideas to suit any style or budget. It is our pleasure to assist you with any local, as well as worldwide deliveries and remember that corporate accounts are always welcome. For your convenience, we offer daily floral delivery to local funeral homes and hospitals. We hope you enjoy your online shopping experience with secure 24-hour ordering right at your fingertips. If preferred, you may call us to place orders direct at 410-727-3184 or 1-800-731-4232. Call in advance at 410-727-3184 or 1-800-731-4232 and set up an appointment for a consultation. Thank you for visiting our website with flowers delivered fresh from your local Baltimore, MD flower shop and convenient online ordering 24 hours a day!